An Agent that Clients Turn to Again and Again! 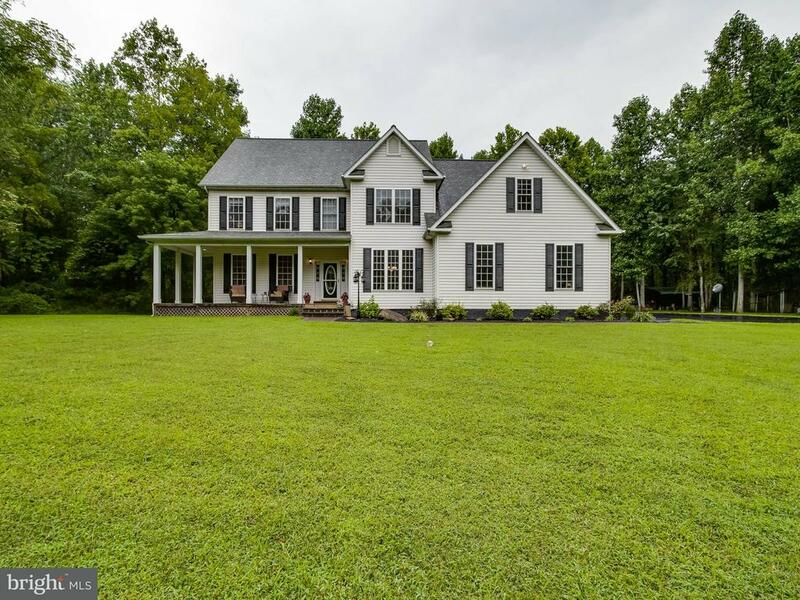 Being a full time Real Estate Agent in the Fauquier, Culpeper and Western Prince William areas for over 19 years, & running a team of professionals ensures that you, receive the attention you want & deserve. With experience in all types of real estate transactions, including new home sales & building, land, resales, foreclosures, short sales, first time home buyers, relocation, move-up and downsizing, you are insured that a seasoned & competent agent is working and negotiating for you. As a native of Gering, Nebraska and an Army Veteran, I proudly hold true to my upbringing, & the values learned while in the military of honesty, integrity, & a strong work ethic. As a client, you won’t be promised any gimmicks to earn your business. Having been through the best & the worst of the real estate markets in history, my determination and recommendations from past clients speak for themselves. Featuring your home in the marketplace so that it will stand out, is accomplished by utilizing the most current technology, professional photos, & virtual tours, along w/extensive exposure on top websites & QR codes for smart phones so that buyers can see the virtual tour or photos along with the price from their car. As a wife to my husband for 33 years, a mother of three and a grandson, you will be guaranteed to be treated as if you were my own family whether you are buying or selling! Being passionate about Real Estate, low pressure, down to earth and fun l can't wait to work with you!